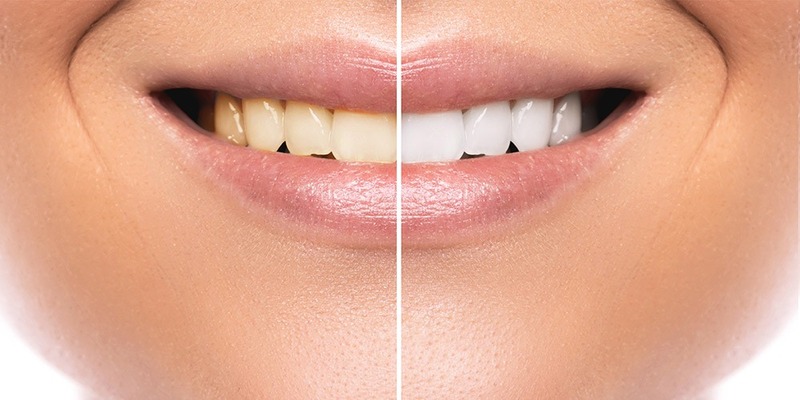 Teeth are not meant for just gnashing food; they are an important part of your overall appearance – white teeth and fresh breath can make a great impression, which makes teeth care is important to us. Keeping your teeth clean and healthy takes more than just a quick swish of the toothbrush. If you don’t make time to floss on a daily basis or pay the dentist a visit once or twice a year, expect tooth decay to come knocking and subsequently, your teeth and gums will age faster than you may want. Teeth care is easier than you might think. As you may have noticed, the topic of how to look after your teeth has grown increasingly common. However, there are so many conflicting reports surrounding dental hygiene that it can be hard to discern truth from fiction. Advice abounds on flossing, whitening toothpastes, and mouthwash, not to mention the latest lightening and brightening treatments. But how can we best look after our teeth? Following are the top 10 ways you to look after your teeth. We will present them as facts as we burst some of the common myths associated with dental hygiene. Keep reading! Fact: Brush your teeth soon as you wake up to wash off the bacteria that has formed overnight. After breakfast, now would be a good time to rinse your mouth with a fluoride mouthwash. Fact: Rinsing the mouth after brushing washes away the fluoride in the toothpaste which is actually good for the teeth since it helps inhibit tooth decay. Simply spit out the excess toothpaste. Fact: What the preachers of this gospel forget to tell you is with great teeth care you need to wait 30-40 minutes to brush after eating. This allows saliva to first neutralise the low pH in the mouth naturally (caused by eating and drinking). The thing with brushing immediately is that the acid in the mouth gets brushed into the teeth and leads to erosion and loss of tooth enamel. Over time, the teeth grow sensitive and weaker. Fact: Brush your teeth twice or thrice a day. Over-brushing may cause the gums to cede back and wearing of your teeth. Brush after lunch if possible, remembering to wait the recommended 30-minute interval. Otherwise you can rinse with a fluoride mouthwash. Fact: Both types are good. The trick, however, lies in the manner you brush the teeth – the circular motion. If your technique is not as good manually, you will definitely notice a difference when you switch to an electronic brush. Fact: Avoid using a hard-bristled toothbrush at all costs: opt for a medium-soft-bristled toothbrush which is kinder to your teeth. The hard type will damage the protective tooth enamel over time, the gums, and root surface. Fact: There is no problem with keeping your toothbrush in the bathroom. However, you need to cover it using a toothbrush cover or store it in a cupboard or drawer to avoid it picking up unnecessary germs that end up in your mouth. Fact: Flossing is good, but it should come before brushing to loosen any food debris: this acts as a pre-wash prior to brushing. After brushing, spit out the toothpaste but don’t rinse with water. This will prevent the buildup of plaque which can cause cavities. These are some common mistakes we were led to believe, but now you have the truth. Fact: Whoever told you that was lying through their teeth! In actual sense, you should change your toothbrush every 3 months. Anything longer than that and the bristles will lose their effectiveness when trying to reach the tricky corners of the mouth. Fact: As much as you need to brush twice a day, brushing alone is not sufficient: you need to floss your teeth at least once a day (more than two cleaning actions is called teeth care, hint hint!!) particularly at night to ensure no food debris is stuck between the teeth as you get to bed. During the night, the bacteria in your mouth multiplies much faster so you need to keep your mouth as clean as possible to prevent dental issues building up through the night. Teeth Care – now you have it, no more excuses.